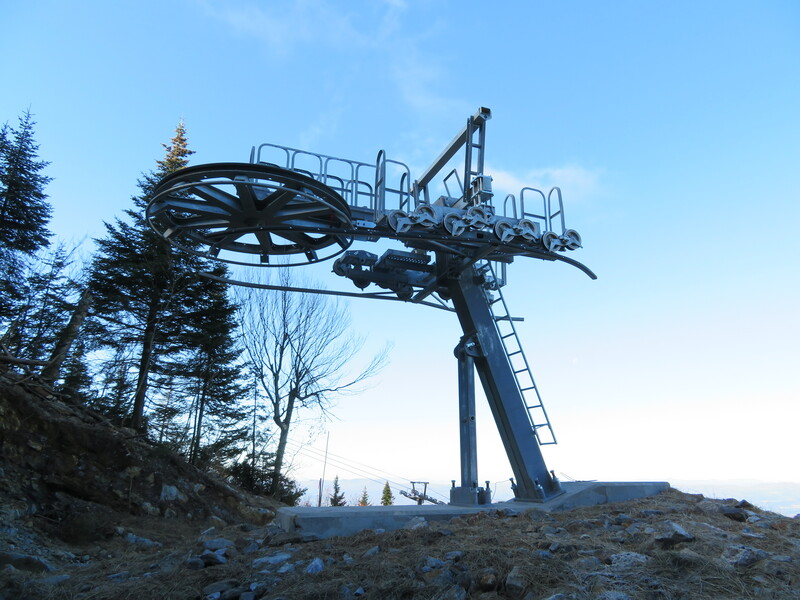 The Valar T-Bar opened at Cannon Mountain last year to service an expansive race venue, demonstrating one of reasons resorts are building new T-Bars these days. Seventy percent of the 1,277 T-Bars, J-Bars and platter (sometimes called Poma) lifts built in North America to date are no longer in service. That would suggest the traditional surface lift is a dying breed in the age of beginner-friendly carpets, which go in by the dozen every year of late. But over the last two seasons, a bit of a renaissance has emerged, with more mountain resorts adding brand new T-Bars and platters. 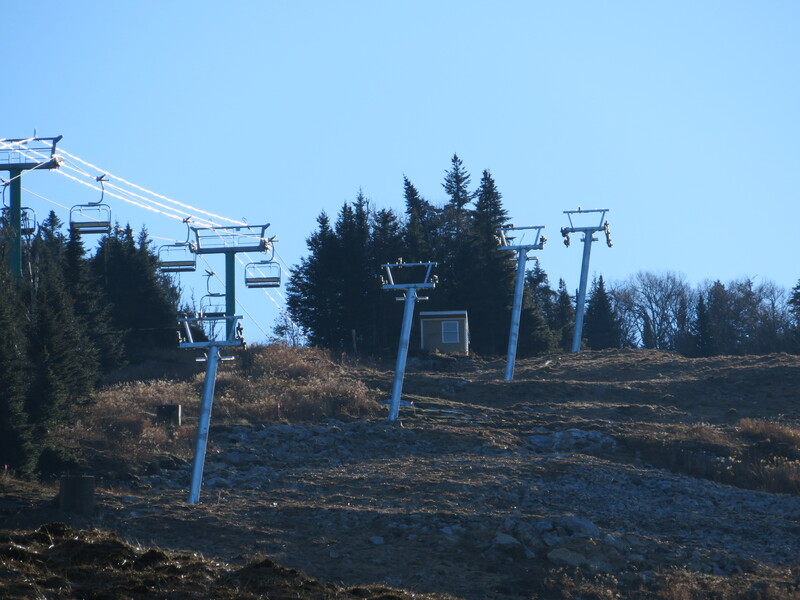 Four T-Bars being completed right now represent the highest number in North America since 1987. Even more resorts are considering building these classic surface lifts, although the reasons why have little to do with learning to ski. Peak T-Bar construction occurred in 1964 (not shown) but the platter remained popular as a beginner lift into the 1990s when the carpet came along. Peak J-Bar was back in 1967 and those are probably gone for good. 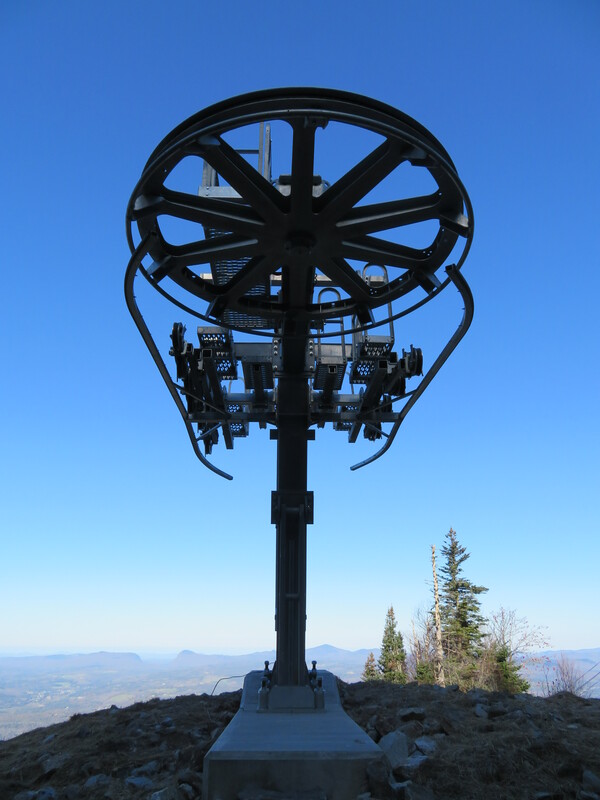 Yesterday I visited both Burke Mountain, Vermont and Cannon Mountain, New Hampshire, where local ski clubs recently partnered to build dedicated surface lifts on terrain used for racing. In some cases, these types of lifts are open to the public but other times not. 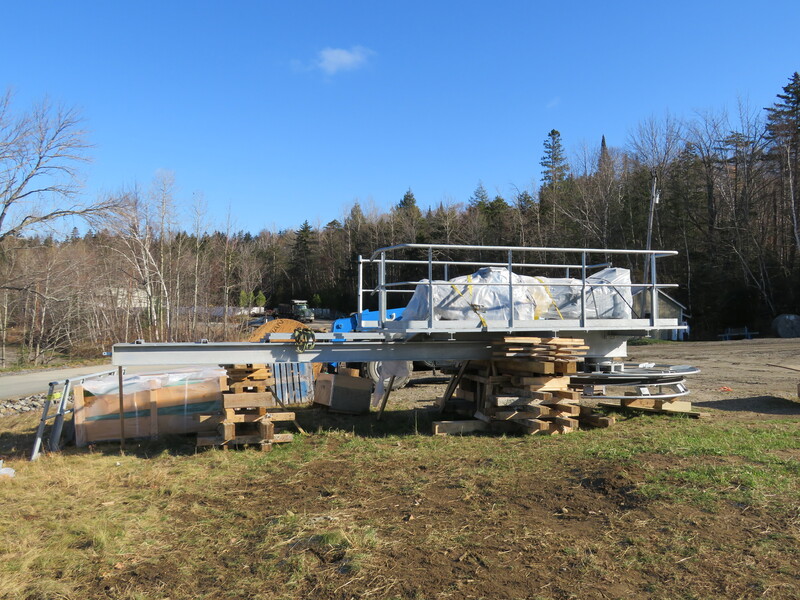 New T-Bars are relatively cheap with costs typically covered by donors and/or program fees. 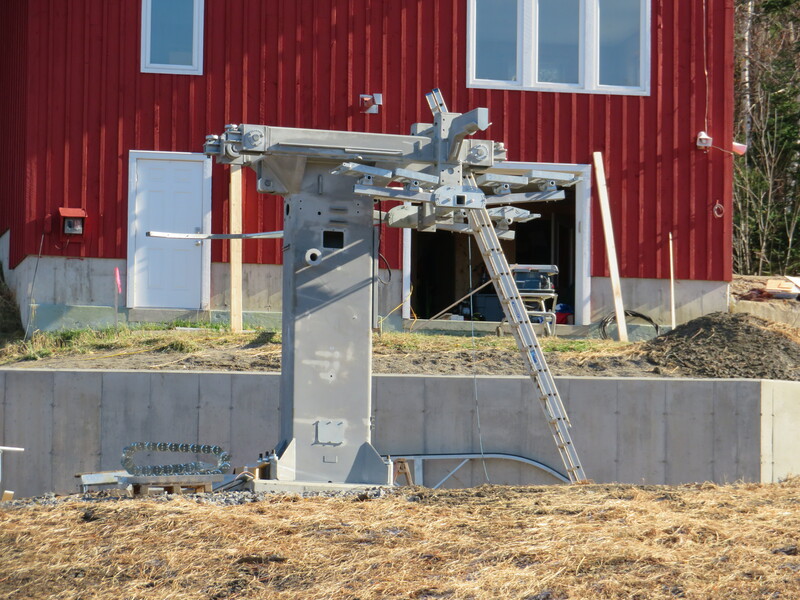 Another reason for this application is speed; every T-Bar built since 2011 can move at least 550 feet per minute, significantly faster than most fixed-grip chairlifts. 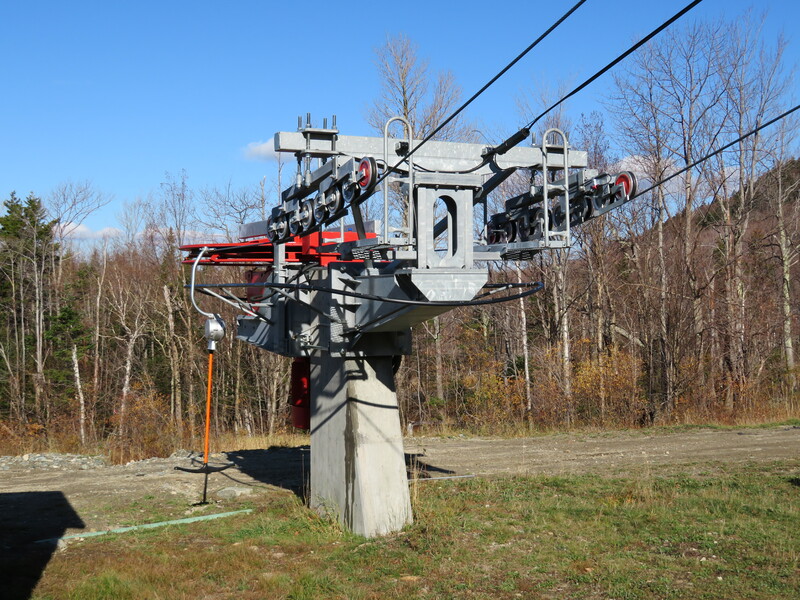 The Franconia Notch Ski Club’s new T was built by LST Ropeways and goes up to 690 fpm; Burke Mountain Academy’s nearly-finished one is a Leitner, shown below. Seeing the benefits of separating the racing scene from other mountain guests, Gould Academy is fundraising to build a T-Bar on Locke Mountain at Sunday River and the Aspen Valley Ski & Snowboard Club plans to add one to Highlands next summer. The Vail Ski & Snowboard Club is also seeking approval from the Forest Service to add a surface lift on Golden Peak. 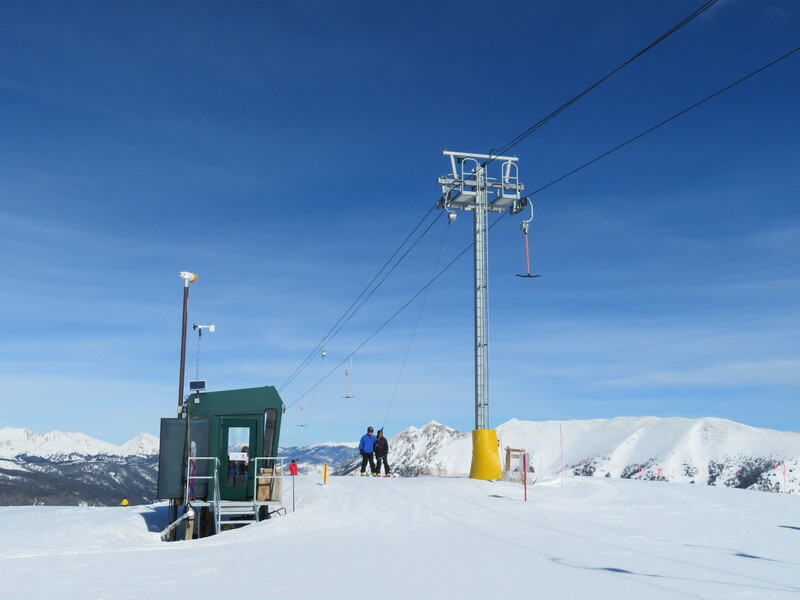 Dodge Ridge’s new Doppelmayr looks like a beginner lift but is actually the opposite. The rise of backcountry touring shows advanced skiers are nowadays looking for something more adventurous than a typically-developed ski resort. 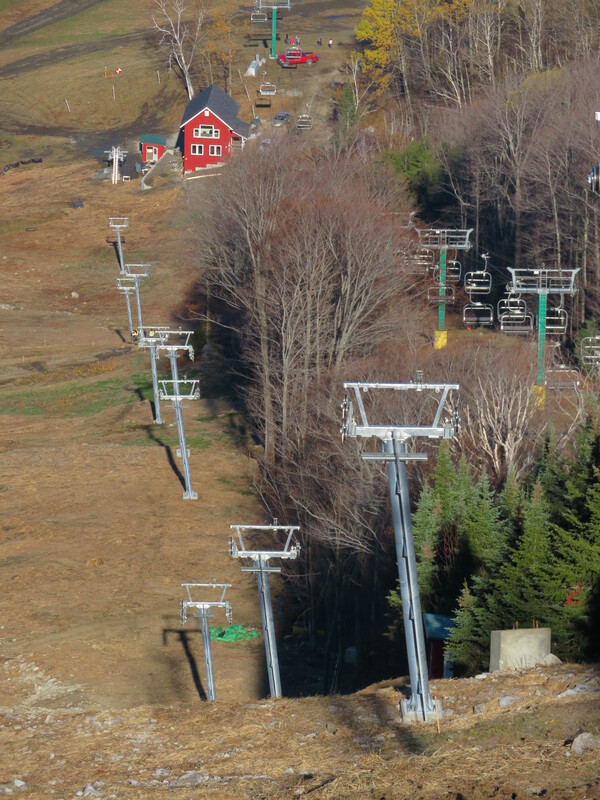 A number of mountains have turned to T-Bars, giving access to fringe terrain that might not otherwise attract enough traffic to justify the expense of a chairlift. Although platters and T-Bars proved over the years to be lousy beginner lifts, they are excellent for riders already seeking a challenge. Dodge Ridge, California added a short but sweet one called T643 that opens up an entire new ridgeline. The Mt. 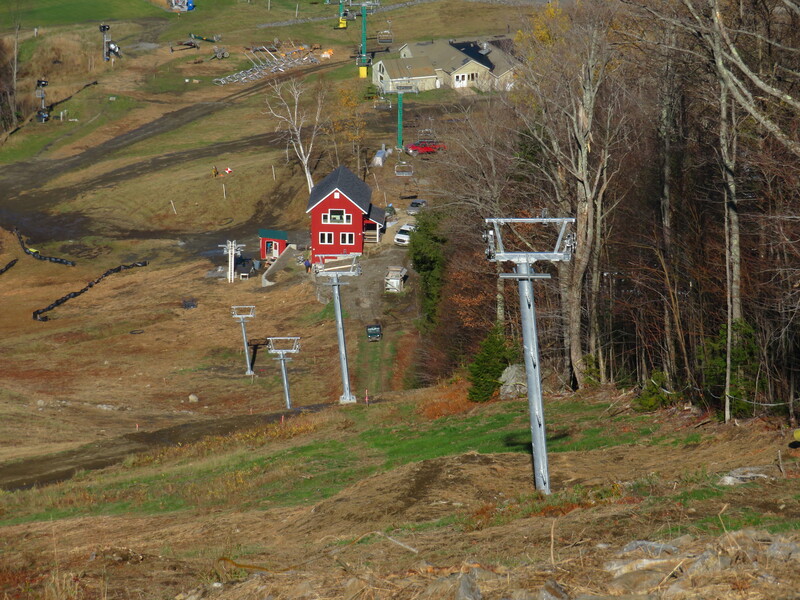 Stickney expansion at Bretton Woods features a classic log cabin and T-Bar but skips snowmaking. 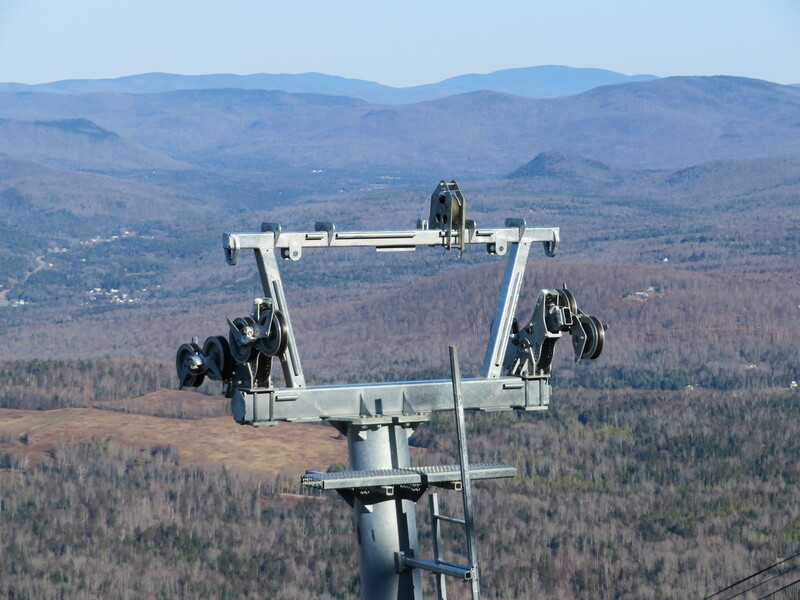 For its visitors seeking that natural skiing experience, Bretton Woods debuted the Telegraph T-Bar in 2012 with marketing director Craig Clemmer telling the Boston Globe at the time, “We wanted it to be a more rustic, backcountry experience harkening back to the original era of the Mt. 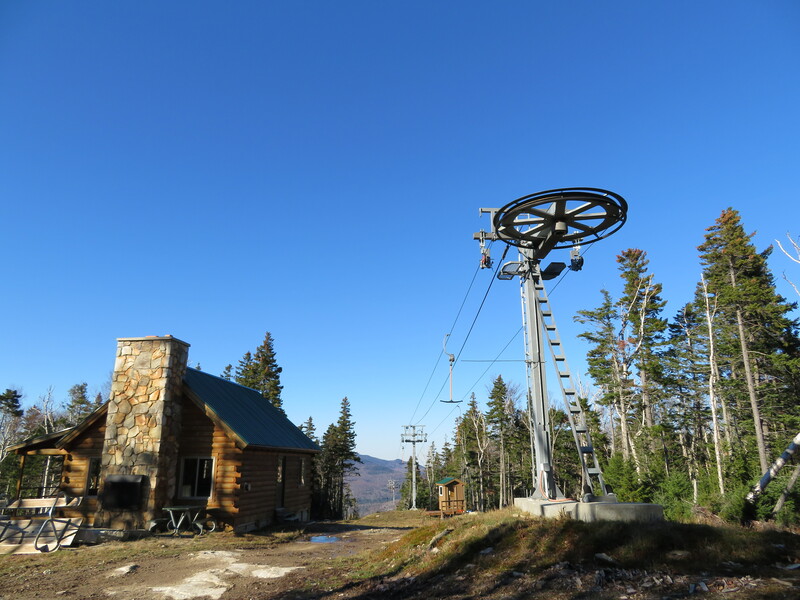 Washingotn hotel.” Response has apparently been overwhelmingly positive and other recent T-Bars serving this function include Lookout Vista at Kirkwood and Idyle Our at Schweitzer. 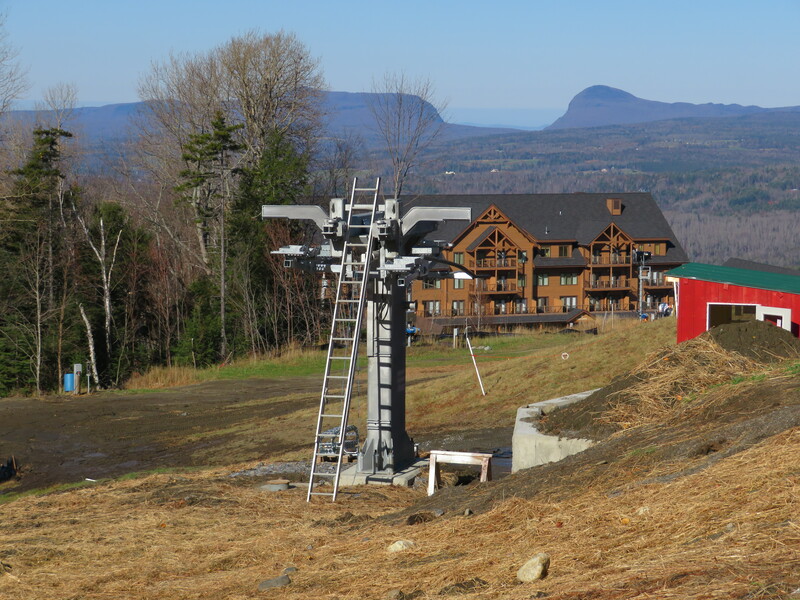 Sugarloaf has made no secret its desire to build a T-Bar up the large but rugged Burnt Mountain, a lift which would fit perfectly with its brand. Northstar is eyeing something similar. My third explanation for why T-Bars are coming back is economic. Think about the value a six-figure platter lift could add to neighboring private lands. The developers of Spanish Peaks, the Yellowstone Club and Tamarack strung up six of these things from 2004-2007, adding literally millions of dollars of value to lots. They can be operated with only one attendant using a video camera at one end. The catches are terrain must be suitable for grooming and long-term operating costs must be considered. The Rock Creek Poma at Tamarack, Idaho serves an entire neighborhood of ski-in, ski-out homes. Still more advantages of surface lifts include their burliness in ridge top winds and the fact that there’s no need for auxiliary and evacuation drive systems. These are relatively simple machines, with new market player LST even skipping hydraulic tensioning in favor of counterweights. With LST in the market, three capable players will compete for many T-Bar projects going forward with used equipment also an option. At least two more platters/T-Bars are likely to be built in 2018 and I wouldn’t be surprised to see this year’s number topped again. Storm King at Copper Mountain, CO on a day failing to live up to its name. 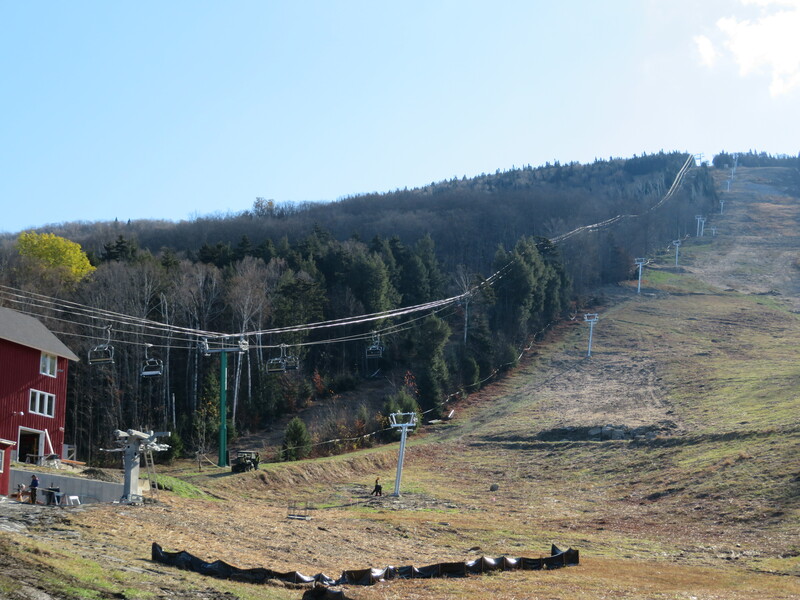 This is a great article, glad to see you are back here in New England – lots of resorts in VT you haven’t covered yet! Hopefully you have time to visit them. I got to a few; many more to go. The big ones are so much easier to do on skis rather than feet. I’ll have to come back. 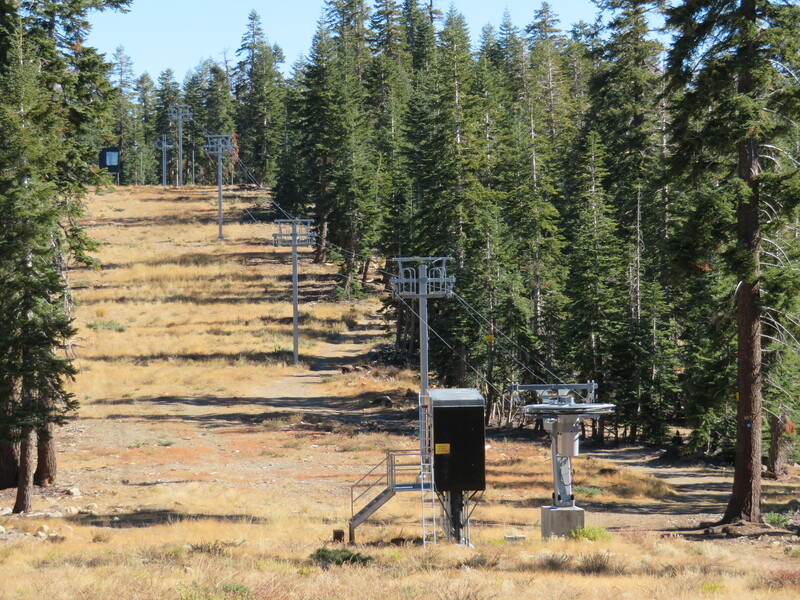 The two old T-bars at Mammoth appear to be Riblets. Can you clarify this because in the old Warren Miller movies, the T-bars feature Riblet towers. I would like to get permission from you to post some of your stuff on our Group’s Page as I know a lot of our members would appreciate. We run a very high class Facebook page and about half of our members work at ski areas. Please let me know one way or another. If you are on Facebook, I would love to have you join our Group. In addition, surface lifts are much cheaper to insure and do not require an evacuation plan. Where was the J-bar built last season? The new J-bar was built at Osler Bluff Ski Club in Ontario Canada. 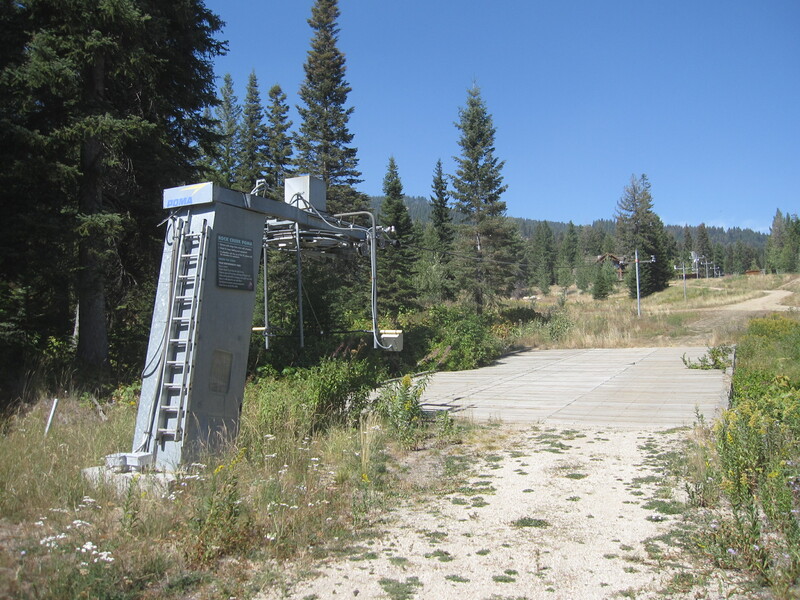 The difficulty with T-bars is that current regulations prohibit ski trails from crossing surface lifts, so they create kind of a barrier. Good point. 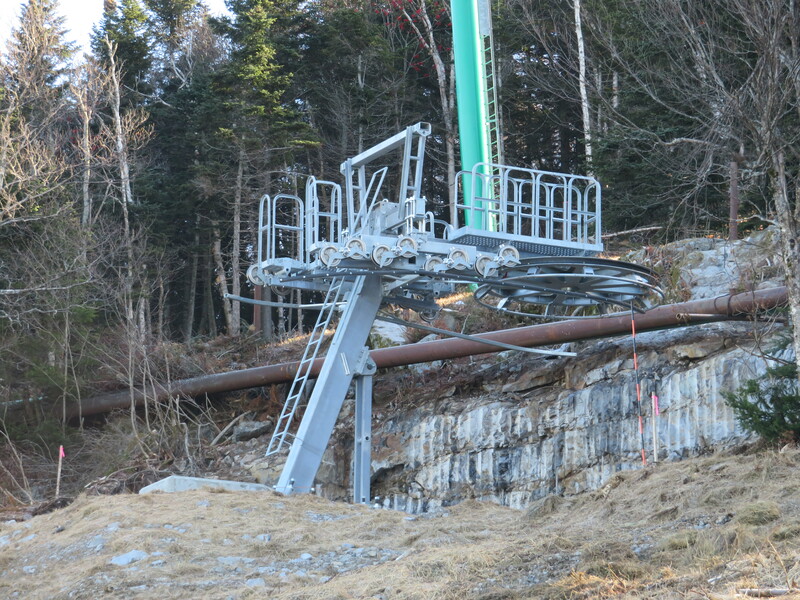 This is probably why the new High Country T-Bar at Waterville is going through the woods rather than following the line of the old double/high speed quad. 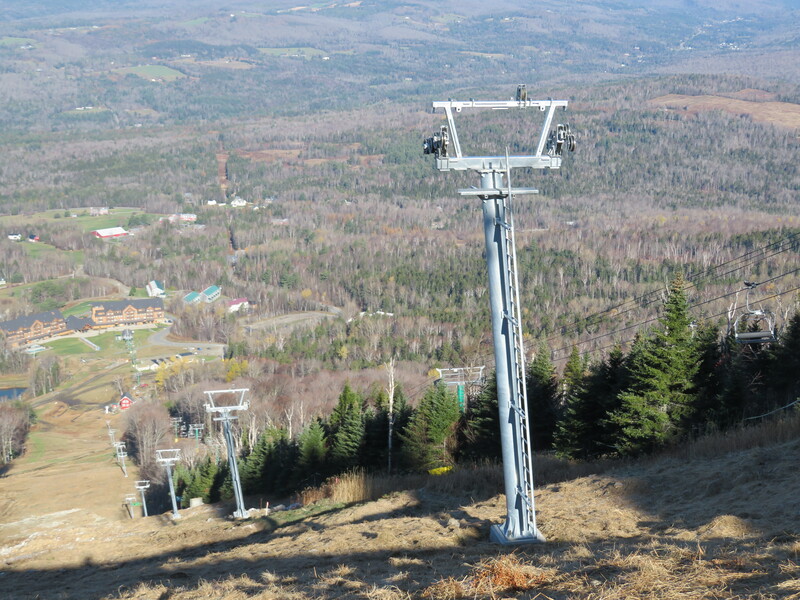 Probably the only terrain ever to go from a high-speed chairlift to a fixed-grip chairlift to surface lift.